First-Year Experience IMPACT Program (FYE) is a year-long program designed to help incoming students ease into college life in a supportive environment. Dedicated faculty, staff, and counselors will work closely with students to make this transition successful. 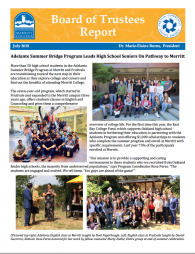 This experience will set the foundation for a successful journey through Merritt College and into a bright future. FYE students are placed in a Learning Community with other students who have similar goals. The students continue in the Learning Community throughout the year taking specific classes together and meeting individually with their FYE counselor. 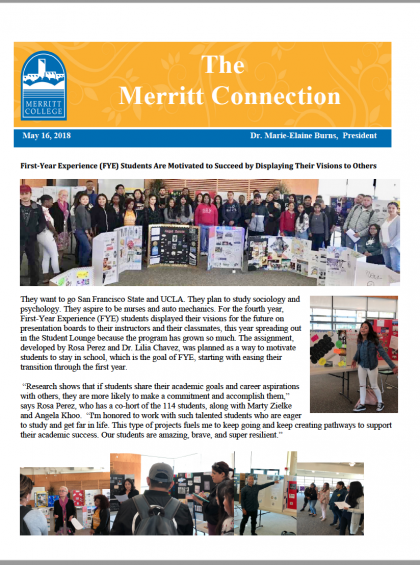 The students also participate in experiences beyond the classroom, which includes field trips, team-building exercises, and the FYE/IMPACT Club on campus. These activities serve to strengthen the connection among students as they help each other succeed in college and form lasting friendships. What are the FYE components? Students will take the Counseling classes listed below to prepare for moving on successfully to the second year at Merritt. 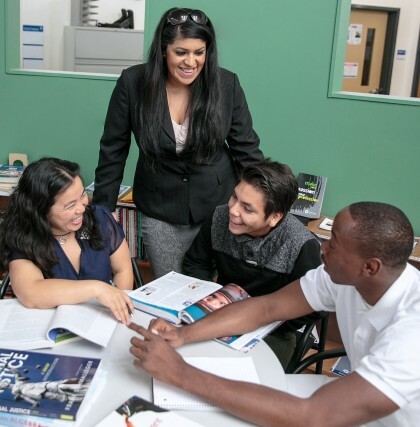 Along with the courses, students will meet with a dedicated counselor throughout the year to develop an educational plan and help keep on track to meet their goals. The FYE students will enroll in communication courses that will assist in developing their confidence and voice and help them effectively communicate with others. These skills are essential building blocks for academic success. As part of the Learning Community, FYE students enroll in Reading and Writing courses, which are the core of student success. That’s why FYE students are placed in their appropriate English level class in their first semester as part of their educational pathway. They will take either English 201A/B: Preparation for Composition and Reading or English 1A: Composition and Reading. FYE students are encouraged to spend time weekly with instructors informally to cover topics as they wish to build their social skills. This could include class assignments, career opportunities, networking, and discovering resources on and off campus. 1. Attend an FYE information session. 2. Commit to the one-year program. 3. Attend the FYE welcome/orientation. 7. Be a new student or have completed less than 30 units of college courses. 8. Submit an FYE application. FYE sounds great! How do I apply? Download an FYE application here or pick up one up at the Counseling office in the R Building. Fill it out and return it to the FYE Program Coordinator Rosa S. Perez in Building R-109C. If you have questions, contact her at rperezflores@peralta.edu or (510) 434-3972.